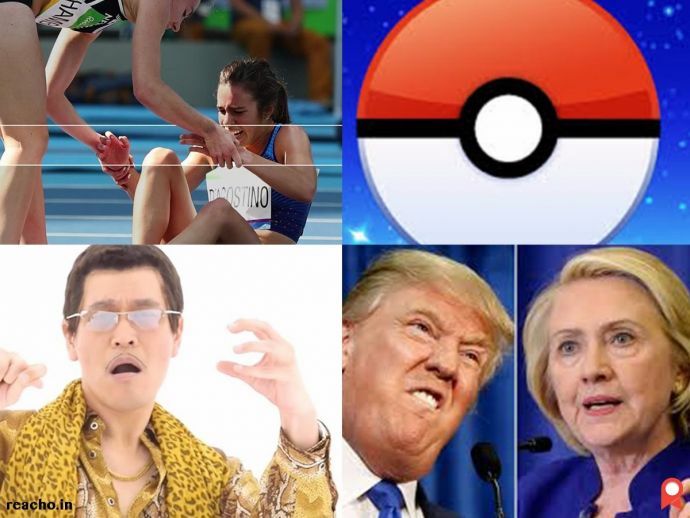 Elections, shootings, bombings...Pokemon Go, mic drops and Justin Trudeau in a Pride! 2016 has been an eventful year, in good ways as well as terrible. Brexit happened, the refugee crisis escalated, things in the Middle East got more turbulent, the world hopped from one obsession to the next and we lost some icons like Prince, Alan Rickman, David Bowie and Gene Wilder. Google has released a video documenting some of the major events that triggered searches throughout the world this year. Just a tiny reminder that not everything is wrong with the world!